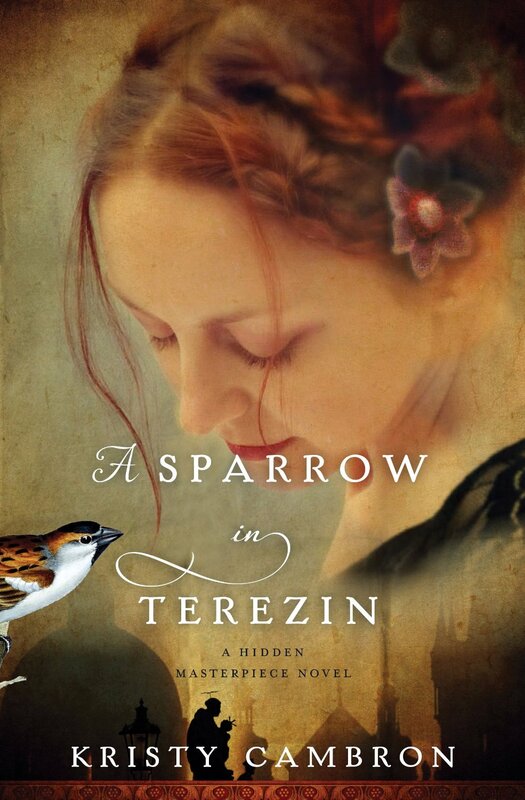 A Sparrow in Terezin is a beautiful story of hope and forgiveness! 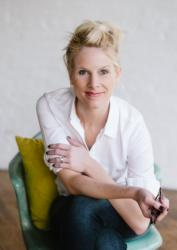 Kristy Cambron once again shares her incredible storytelling ability in this poignant tale. The present day story of Sera James and William Hanover continues in this sequel to Cambron’s debut novel, The Butterfly and the Violin, as does a historical thread that ties the two books together. While I was eager to continue the present day story of Sera and Will, I was even more excited about the historical aspects of this novel. Excellent imagery brings war-torn Europe to life and I was immediately captivated by Kája Makovsky and her story. There was such an authenticity to her character as she faced fear and offered hope in the face of horror. I loved the intricately woven plots and fascinating history of this heart-wrenching novel! A Sparrow in Terezin is an emotional story that will leave an indelible mark in your mind and on your heart! I appreciate the opportunity to read A Sparrow in Terezin and offer my honest opinion. I received a complimentary copy of this book through Litfuse Publicity. Thank you Britney for another great review and the heads up on the giveaway.